When re-roofing a project we strip down your existing roof to the bare plywood (roof sheathing), inspect and fasten plywood per current Building Code requirements. 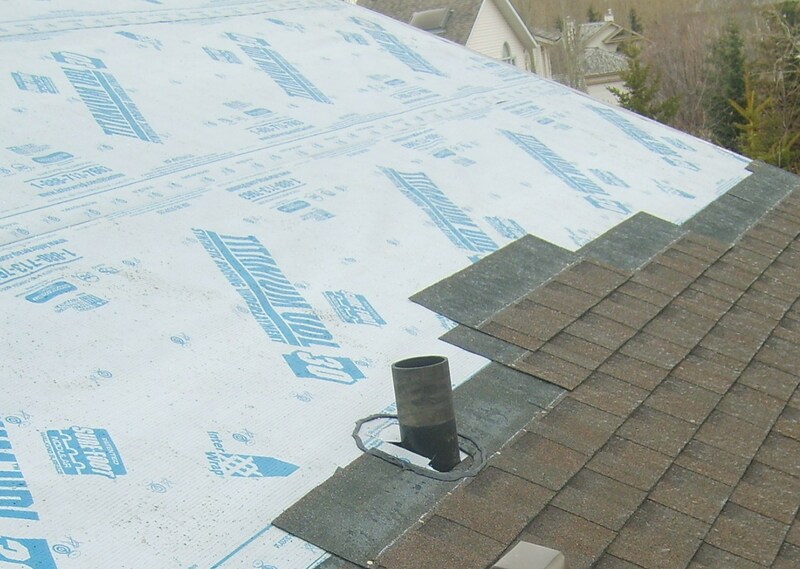 We replace all lead plumbing stack boots, we replace all eave drip, and we replace all existing ridge or off-ridge vents. We also will recommend more ventilation when it does not appear that the existing amount of ventilation is adequate.